your supplies before the colors you want are sold out. rolls at Hobby Lobby are regularly $10/roll. Christmas deco mesh has really expanded this year. at only $7 ($3.50 on sale) and the right color and size. 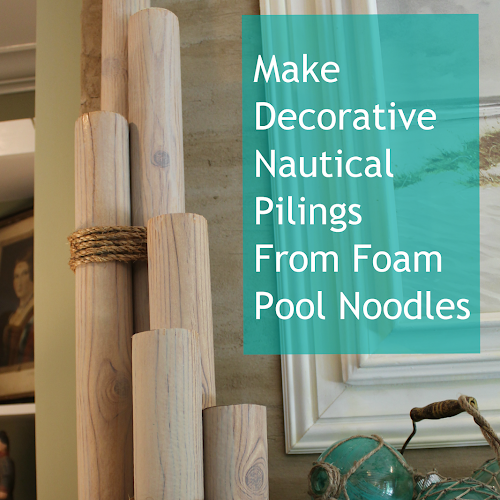 own with a painted wire wreath form and pipe cleaners. waiting to catch hold of the gathered mesh. pinched in your fingers as you go. Placed the pinch/gather/pleat on top of one of the wires. Twist the arms of the tinsel wire tightly to hold the gather. 8"-9" and make another gather like the first. arm set down the wreath's wire. between the tinsel arms, the mesh will make a pouf. of mesh that you move down the roll shorter. Go around the outer wire making the same size poufs. on top of the original tinsel arms and twist them again. it now (leaving a tail to tuck behind). you are using) in the inner ring, do not cut it. Just make another pouf and move up to the inner ring. Attach the same size poufs along the inner ring. the mesh ravels a little and the raggy edge sticks to other mesh. go ahead and attach your embellishments. ornaments, etc. you may only need/want one layer. decorations this year so I added a layer of that color too. tinsel arms. They are long enough to hold several layers. and go around it too add green on top of red. color you are using) cut the mesh leaving a tail. Pull them to the back side of the wreath. to the backside of the wire wreath form to hold it down. 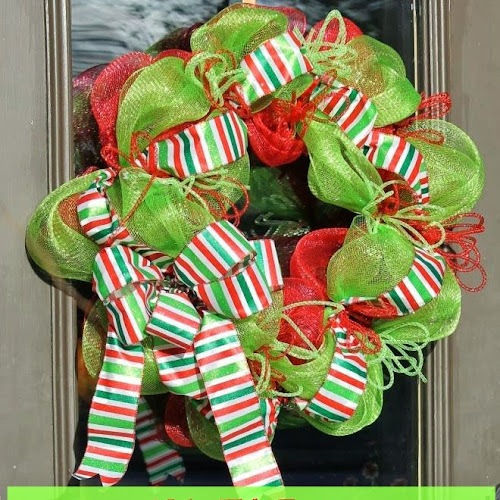 The main embellishment for this wreath is the wired ribbon. can attach it to the wreath with the tinsel arms too. it between the inner and outer rings of the wreath form. a pipe cleaner in the shape of a "V" to the wire from the back. Twist it to hold it in place on the wreath's wire. Work your way around the wreath with the ribbon. that I hardly ever buy any ribbon that is NOT wired. This roll of 30' (10 yards) was only $5 on sale. It makes a huge difference in making your bows look good. technique that you like better. the same size (these are about 3.5") on the other side. it at the pinch point as you make more loops. 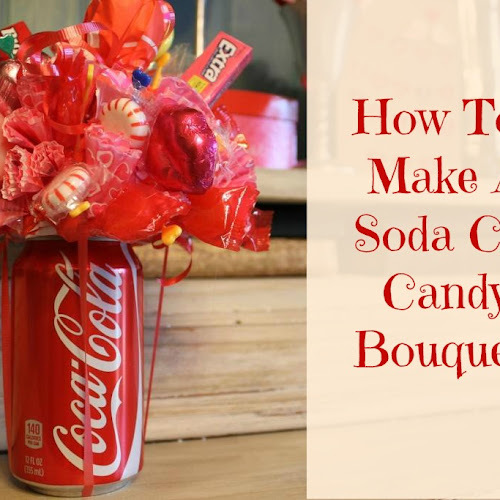 together and also use it to attach the bow to the wreath. into a knot ON the wreath's wire where I want the bow to be. twisted ribbons together in the middle. Make another knot on top of the first one. "Fluff" up the ribbon loops so they won't be flat looking. the ribbon, both sides are symmetrical. While the ribbon is folded cut it at a diagonal. wreath, another product that Hobby Lobby had in the Christmas mesh aisle that I have never used before is the deco flex tubing. the wreath in a similar way the ribbon was. the attic and start digging through Christmas ornaments. A quick "google" revealed that I was not using it the right way. and then attach them to the wreath with the tinsel arms too. After attaching the flex tube bow, pull the loops forward. So cute! The perfect fix to add a little something-something. to make the loops stand up. You can even stack different colors together. but I was so happy trying out the new trick I had learned. you want to but that's good for me. that I could make two wreaths out of each "batch" of supplies. You might want to know how far the supplies to too. so that works out perfectly. wreath I think (but I'm not measuring that). There was only 10' left on the roll of ribbon. embellishment of the wreath and it was only $5 (on sale). less than $20. The finished wreath is 22" across. I think the wreath is a lot of bang for the buck! so they are eaiser to find than they have been in the past. perfect time to give it a "go". 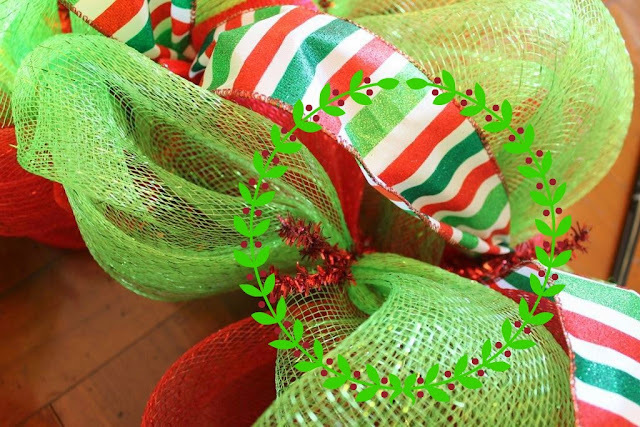 Your Christmas Mesh Wreath is Gorgeous for your door. I love how you show the step by step thank you. I am hoping you are having a wonderful weekend with your family. I see I do follow your sweet blog. 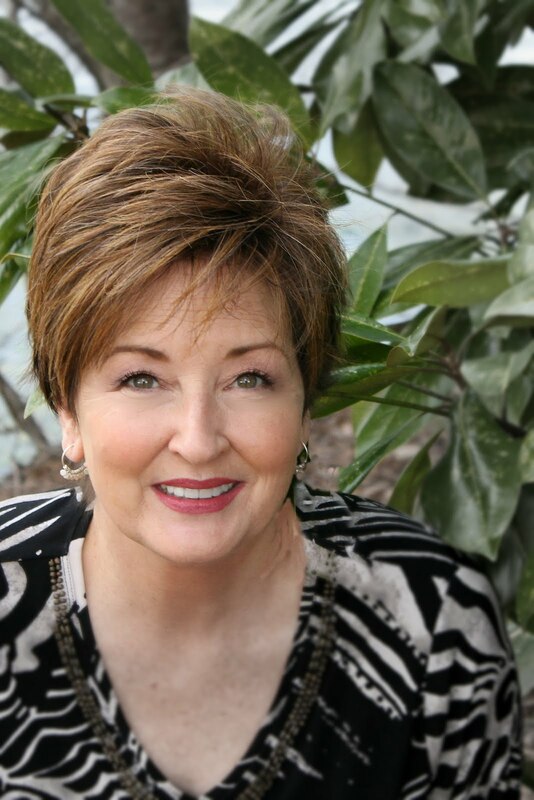 You make the best mesh weaths, Gayle! Always so pretty! And your tute is easy to follow. There are so many new patterns and colors in mesh. I love the addition of the mesh tubing and am trying to think of different ways to use it. I like how it bounces back after cutting. Gayle, I love the wreath, and I really like the thin little loop bows...so cute! I appreciate the tutorial. 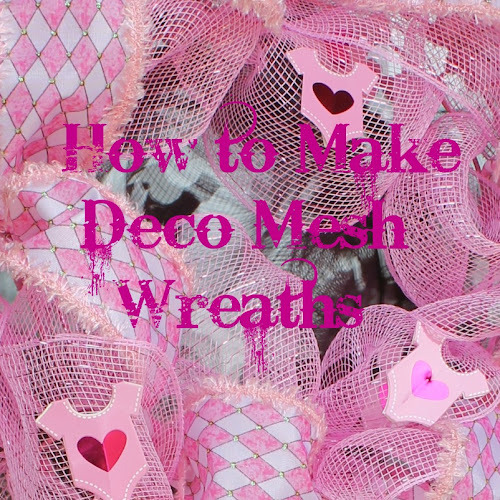 I think these mesh wreaths are so pretty! What an adorable wreath and just loaded with so many great elements! Beautiful wreath! I also noticed that Hobby Lobby had a lot of Christmas mesh this year! O MY!! Love your wreath and what a great tutorial!! Thanks so much for sharing it with us! Thanks so much for your visit!! Hope you will visit again in the future! How beautiful! You did a great job with the wreath, I love how festive it looks!!! Just beautiful! 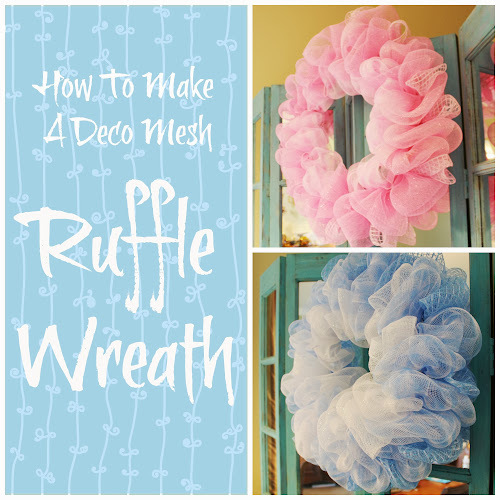 What a pretty wreath and great idea on what to do with mesh. I am definitely going to make one for the front door with my Christmas wreaths. Thank you for sharing. I just came across your blog and I LOVE it!!! :) Quick question...I have some evergreen wreaths that are needing a little "pick me up" this year. Can you make suggestions on how to do this? I would like to thank you so much! I followed all your directions and just finished making the most beautiful christmas wreath for my door.thank you for great accurate directions and photos.I did everything as you instructed and added a few tweeks of my own. Love your site and will always come back for awesome ideas. 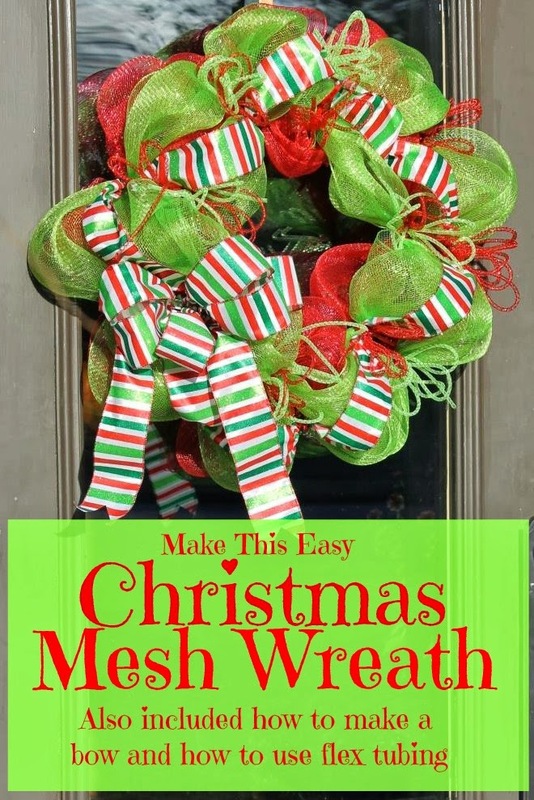 Truly a lovely idea for Christmas mesh wreath. Last month, arranged a Halloween dinner party with my friends at an elegant venue Houston TX. Availed services of professional caterer and they made quite delicious food for the party.